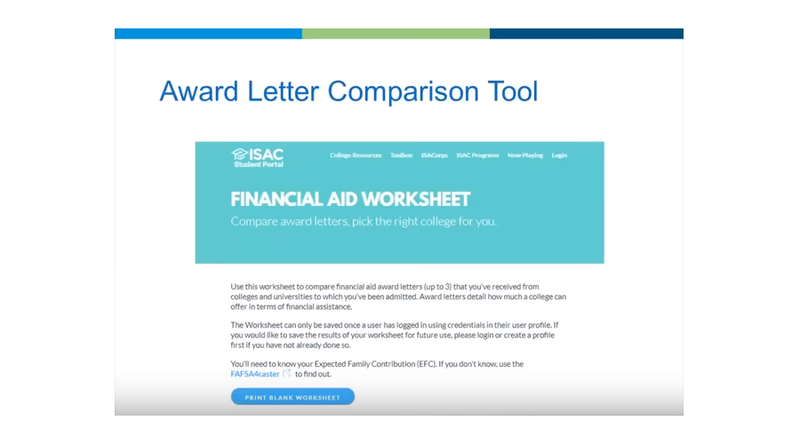 Previous Post:Need help with your college search? Try College Scorecard. Next Post:Need to buy textbooks but your financial aid hasn’t come through yet? ISAC has some tips.